Hawk migration begins in late August along the mountain ridges and rivers here in Pennsylvania. The best flying for migration is following a cold front. Birders watch the weather carefully to plan trips and hopefully be in the right spot for a spectacular show. Raptor is the scientific term for hawks, eagles, and owls. 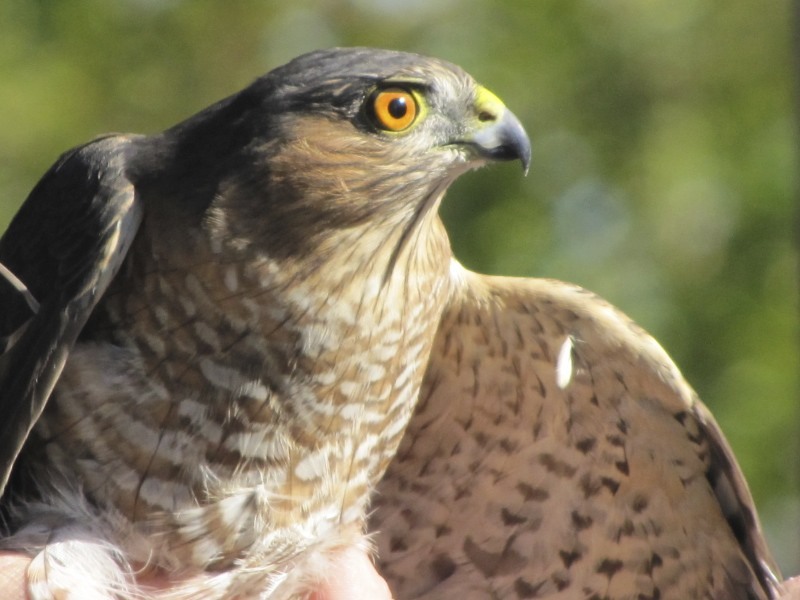 The third and fourth weeks in September and the month of October are the prime migration time here in Pennsylvania for Broad-winged Hawks. 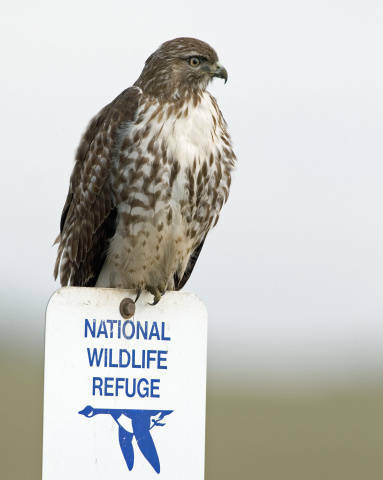 Fort Washington State Park – hawk watch starts September 1st and lasts through October 31st. Ask or visit your local Audubon or Birding Organization for places and dates to watch the migrations. You can join expert birds on trip and ramp up your birding skills. What Makes a Raptor a Raptor? Thanks. I wish I could go. The Hawk Mountain trip is great and you don’t have to drive.